The human desire to create ever bigger and more impressive structures is insatiable. 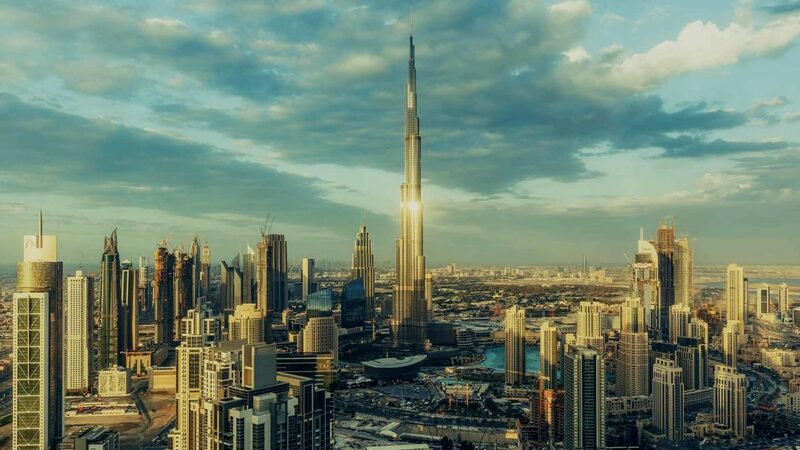 The pyramids of Ancient Egypt, the Great Wall of China, and the Burj Khalifa in Dubai—now the tallest edifice in the world at over 828 meters (2,722 ft)—are a consequence of pushing engineering to its limits. But huge buildings aren’t just monuments to human ambition: they might also hold the key to humanity’s progress in the space-faring age. Proposals are now circulating for a free-standing tower or “space elevator” that could reach up into the geosynchronous orbit around the earth. Such a tower would be an alternative to rocket-based transport, and drastically reduce the amount of energy it takes to get into space. Beyond that, we can imagine space-based megastructures many kilometers in size, powered by solar energy, perhaps encompassing whole planets or even stars. In recent years, engineers have been able to build on grander scales thanks to the strength and reliability of substances such as novel steel alloys. But as we enter the realm of megastructures—those of 1,000 km or more in dimension—maintaining safety and structural integrity has become a fiendish challenge. That’s because the bigger something becomes, the more stress it experiences due to its weight and size (“stress” is a measure of mechanical tension, like when you pull something apart from either end, or squeeze it together. “Strength” is the maximum tension a structure can withstand before it breaks). It turns out that biological design, equipped with around 3.8 billion years of experience, might help solve this puzzle. Before the age of materials science, engineers had to look to nature for creative tricks to help them overcome the restrictions of their materials. Classical civilizations, for example, souped their war machines with twisted tendons made from animal hides, which could extend and snap back to launch projectiles at the enemy. But then substances such as steel and concrete arrived, and became successively tougher and lighter. This led to a sub-discipline known as “reliability engineering.” Designers started to make structures that were much stronger than the maximum possible load they needed to bear—which meant the stress on the materials stayed within a range where the probability of breakage was very low. Once structures turn into megastructures, though, calculations show that this risk-averse approach places a cap on their size. Megastructures necessarily push materials to their limits, and remove the luxury of weathering comfortable levels of stress. However, neither the bones nor tendons in our bodies enjoy this luxury. In fact, they’re often compressed and stretched well beyond the point at which their underlying substances might be expected to break. Yet these components of human bodies are still much more ‘reliable’ than their sheer material strength would suggest. For example, merely running can push the Achilles’ tendon to over 75 percent of its ultimate tensile strength, whereas weightlifters can experience stresses of over 90 percent of the strength of their lumbar spines, when they are hefting hundreds of kilograms. How does biology handle these loads? The answer is that our bodies constantly repair and recycle their materials. In tendons, collagen fibers are replaced in such a way that, while some are damaged, the overall tendon is safe. This constant self-repair is efficient and inexpensive, and can change based on the load. Indeed, all structures and cells in our bodies are in constant turnover; it’s estimated that almost 98 percent of the atoms in the human body are replaced every year. We recently applied this self-repair paradigm to see whether it’s possible to build a reliable space elevator with available materials. A common proposed design features a 91,000 km-long cable (called a tether), extending out from the equator and balanced by a counterweight in space. The tether would consist of bundles of parallel fibers, similar to collagen fibers in tendons or osteons in bones, but made from Kevlar, a material found in bullet-proof and knife-proof vests. Using sensors and artificially intelligent software, it would be possible to model the whole tether mathematically so as to predict when, where and how the fibers would break. And when they did, speedy robotic climbers patrolling up and down the tether would replace them, adjusting the rate of maintenance and repair as needed—mimicking the sensitivity of biological processes. Despite operating at very high stress compared to what materials can sustain, we showed this structure would be reliable and would not demand exorbitant rates of replacement. Moreover, the maximum strength the material would need to possess to achieve a dependable structure was cut by an impressive 44 percent. This bio-inspired approach to engineering can also help structures down here on Earth, such as bridges and skyscrapers. By “challenging” our materials, and equipping systems with autonomous repair and replacement mechanisms, we can exceed current limitations while improving reliability. To get a sense of the benefits of operating closer to the limit of tensile strength, look at a suspension bridge, involving lengths of steel rope that dip in the middle. The main hurdle to increasing the span of the bridge is that, as we use longer ropes, they become heavier and break under their own weight. If the rope is stretched to no more than 50 per cent of its total strength, the maximum span is about 4 km; but when stretched up to 90 per cent of its strength, the span dramatically increases to more than 7.5 km. However, ensuring the cable is safe will require steel fibers to be replaced in a fine-tuned process, just like in biological systems. 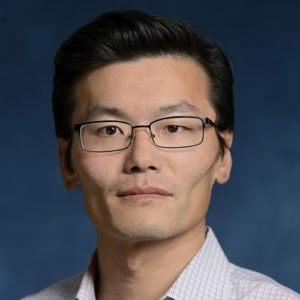 Sean Sun is a vice-chair and professor in the Department of Mechanical Engineering at the Whiting School of Engineering and at the Physical Science-Oncology Center under the Institute for Nanobiotechnology at Johns Hopkins University in Baltimore. 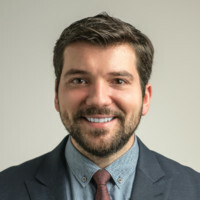 Dan Popescu is a PhD student at the Johns Hopkins Whiting School of Engineering in Baltimore.